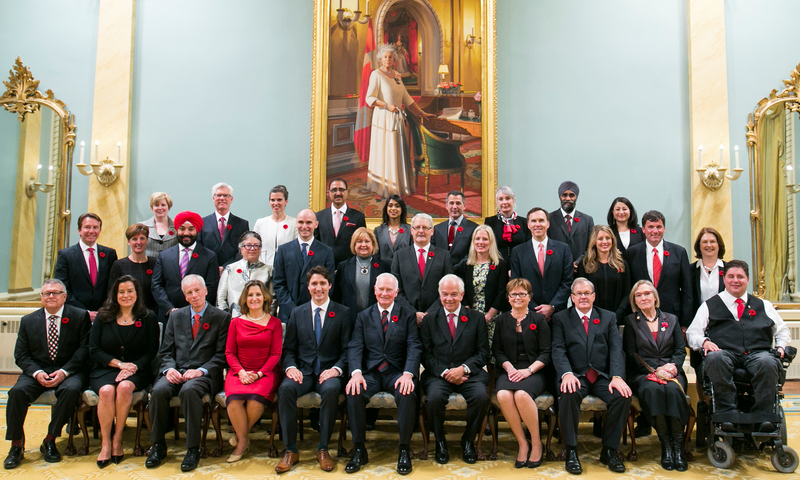 On November 04, 2015 the twenty-third Prime Minister of Canada, Justin Trudeau, along with his 30 cabinet colleagues were sworn in by David Johnston, the Governor General of Canada. The swearing in ceremony took place at the Rideau Hall called the ‘ Canada’s house’. It is the official residence in Ottawa, the Capitol city of Canada, of the Governor General of Canada. The Governor General is the representative of the Canadian monarch, currently Queen Elizabeth II. He is appointed by the monarch on the advice of the Canadian Prime Minister, to carry out most of her constitutional and ceremonial duties. It was a historical moment for Canada as it was for the first time that the grounds of Rideau Hall were opened to the public to facilitate the crowds to watch the proceedings on giant TV screens. Rather than driving down one by one in their separate cars, as had been the practice in the past, Trudeau and his cabinet arrived at Rideau Hall together on a bus. They then walked up the long driveway, together, while crowds of onlookers clapped and snapped photos. Keeping up with the technological developments, it was for the first time a live video stream of the swearing-in ceremony was shared on Trudeau’s Twitter account. Finally, but the most important aspect was Prime Minister Justin Trudeau’s ability to fulfill his pledge of gender equality in his cabinet. He had 15 men and 15 women as his ministers. Many supporters claimed that it was a giant leap for the Canadian politics and that Canada never really had gender parity in the past. Many opined that it was a historic day for women and it would send a great message to the country and to the entire world. Canadian politicians have been often talking about parity during campaigns but actually ever implemented it. On hearing the news, I was reminded of the conversation I had a few years ago with Mr Smith, an octogenarian who lived three streets down our home. He said that when the Second World War broke out, he was living with his parents and two elder brothers up North in a large farm. His dad and the two brothers left to serve the army in Europe and he and his mother were left behind to look after the farm. He added that similarly, most farms, schools, businesses, banks and male dominated jobs like bus/ truck drivers, delivery, factory jobs, etc, were all taken over by the women folk. As per him, by 1945, when all the male folk returned, they could never take back control of what they had left in the care of women and to the present day, this scenario continues. He opined that this is the reason why we have Hazel McCallion as our Mayor (Click Here to read more about Hazel) (now Bernie Crombie) and Kathleen Wynne as the Premier of Ontario. When the Prime Minister was posed a question about the gender equality at the swearing in ceremony, he bluntly remarked that it is 2015 and hence he has 15 women and 15 men in his cabinet. Taking a dig at his predecessor, Stephen Harper, Trudeau said that Harper took oath in 2006 and hence he had six women in is cabinet of 26. Trudeau’s emphasise on gender parity in his cabinet has invited criticism from many fronts. Some termed it as ‘tokenism’ where in the merit has taken a back seat. Some claimed that by not making better qualified and more competent persons as ministers, Trudeau has compromised on national interests. His supporters on the other hand claim that the women appointed to the cabinet are strong, able and capable. They expect many to leave a mark and also soar to greater heights in terms of competency, recognition and accomplishment. Worldwide, Finland enjoys the best female representation at the top table of government with 10 women among its 16 ministers. Close behind is Sweden with 52.9 percent female representation. Today Canada ranks in joint-third place with France. In the United Kingdom’s cabinet, only a third is women. At the other end of the scale is Saudi Arabia and Pakistan, with no women in their cabinets. The statistics on women members on public company boards is still low with Norway at 36%, Finland & France at 30%, Canada at 21% and USA at 19%. Prime Minister Trudeau is 43 years old and most of his ministers are aged under 50. This reflects a generation change and a commitment to uphold Canadian values in general, and gender equality in particular.. Justin Trudeau’s father, Pierre Trudeau was the Prime Minister of Canada from 1980 to 1984. Many of the women ministers have been given key roles. 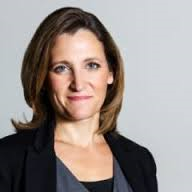 A former journalist, Chrystia Freeland is now in charge of international trade. 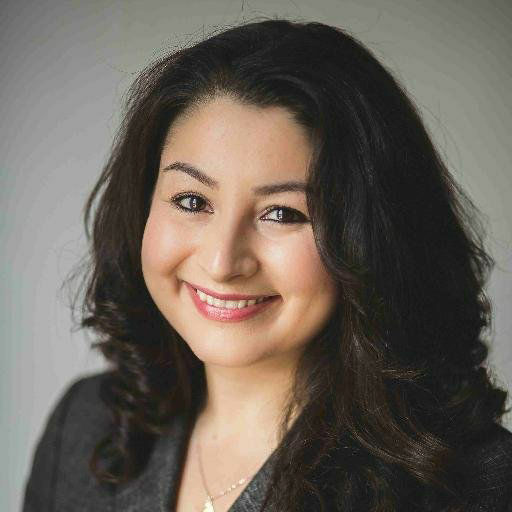 Maryam Monsef, who fled Afghanistan as a refugee 20 years ago, will oversee the democratic reform portfolio.The Health Minister, Jane Philpott, is a family physician. 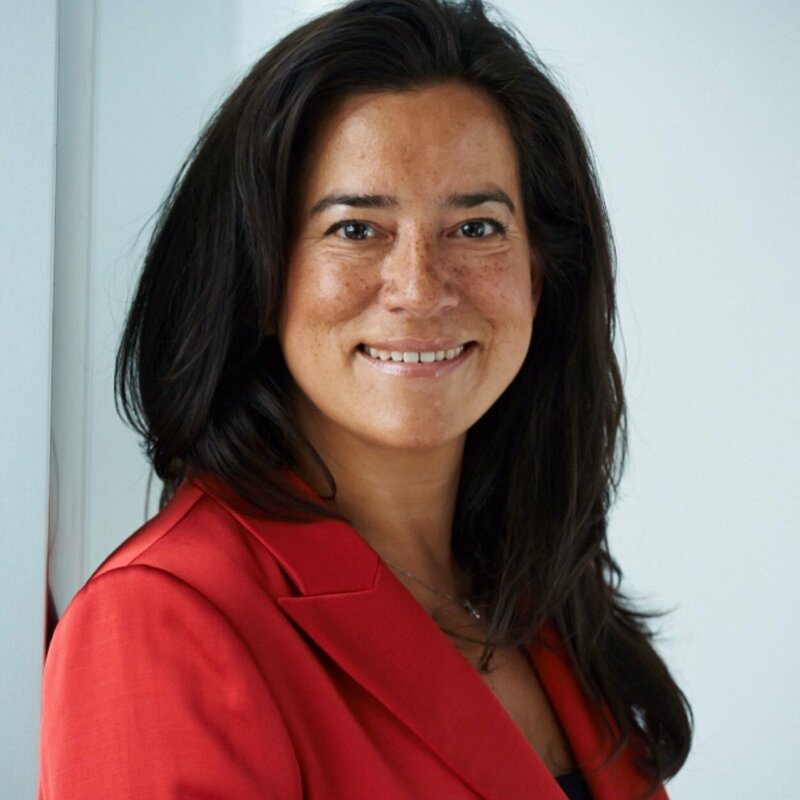 Jody Wilson-Raybould, a First Nations leader and former Crown prosecutor, was made the Justice Minister and Attorney General. 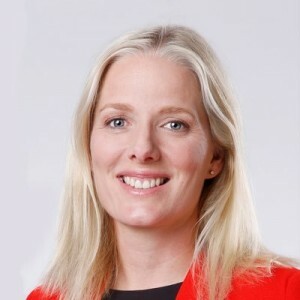 Catherine McKenna, a lawyer with a graduate degree from the London School of Economics and an impressive background that includes experience in international trade and social justice initiatives, was appointed Environment and Climate Change Minister. 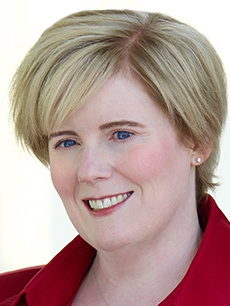 The Minister of Sport and Persons with Disabilities is Carla Qualtrough. She is visually impaired since birth and she competed for Canada in two Paralympic Games, winning a bronze medal in the 4x100m medley relay at the 1988 Seoul Games, and two more bronze medals in the medley relay and freestyle relay at the 1992 Barcelona Games. She holds degrees in political science from the University of Ottawa and law from the University of Victoria. She also served as a legal counsel on the Canadian Human Rights Tribunal in Ottawa. 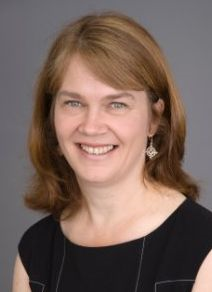 Kirsty Duncan holds the Science portfolio, has a Ph D in geography and she taught meteorology, climatology, and climate change at the University of Windsor. She has been an outspoken critic of the degradation of scientific research in Canada with government libraries shuttered and government scientists muzzled. In Canada, women have come to the forefront and Prime Minister Trudeau by his decision to induct 15 women ministers in his cabinet has shown the way ahead. With more women in Governance, are we heading towards the ideal of a more sane, compassionate and benevolent world? Typically well researched tribute to women power… India is certainly improving in this respect from what things were…It is on respect and safety for women where we lack…and the Mother in Law ugliness and all of that in terms of women driven social norms that undermine women by women…Sad. Education and merit, Reji; education and merit. Thanks for an incisive analysis. Interesting that you say that US has no women rep in the Cabinet. I counted six in Obama”s present cabinet – googled it. In India, it’ll be quite some time; male attitudes have to change. As you are aware I was at Winnipeg and Toronto during the month leading to Canadian general elections. The main talk against Justin was centered around his inexperience and youth which lead to the word” Justin not yet just in “!! Even our PM bet on Harper more directly which I thought not statesman like….now he will really look sheepish while looking in to the eyes of the young Canadian PM. There are multiple take aways for our politicians from the conduct of this leader…he accomplished the seemingly herculean task of forming perfect cabinet….gender equality, professional competence commensurate with the ministry alloted, balance between youth and experience, native aboriginals, migrants and every thing else. The only thing missing if I may say so in lighter vein,…no representative from Harper team! As you rightly pointed out, the women rightly deserve their ministerial posts and I am sure they will do well..it is not like India where the 9 th class drop out can become deputy CM of a state like Bihar! !